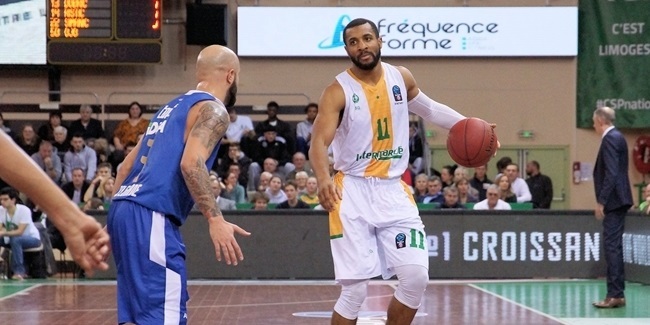 French club Limoges CSP announced on Wednesday that forward Axel Bouteille will remain with the team one more season. Bouteille (2.00 meters, 23 years old) averaged 11.7 points to lead Limoges, 3.3 rebounds and 1.6 assists in 16 7DAYS EuroCup appearances last season, as he started in 11 of those. 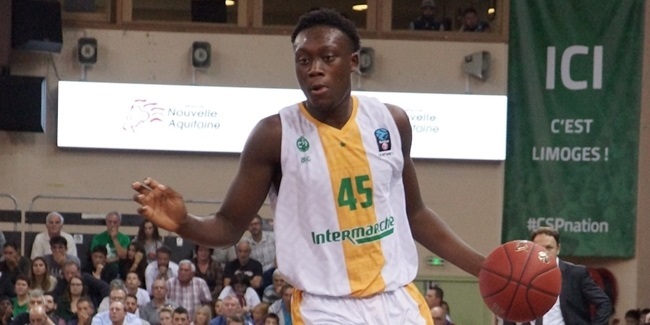 This will be his second season in Limoges after having grown up and made his debut with Chalon of France. 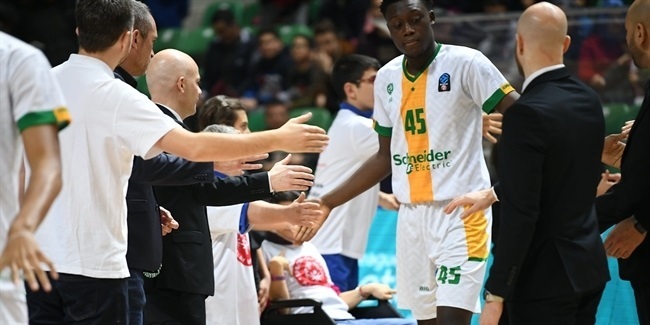 He was a member of the U18 Chalon team that played the 2011-12 ANGT and also played the EuroCup with the pro team in 2013-14.